No word yet on the character's name, though presumably it's not Bueller. Modern Family is adding a little star power to its new season. 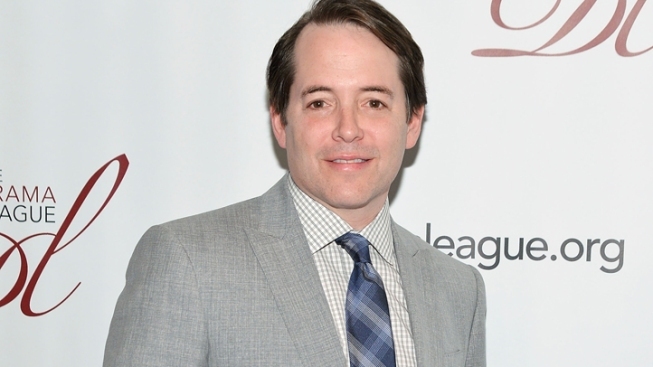 Tony winner (and Sarah Jessica Parker's hubby) Matthew Broderick will guest star in an upcoming episode of ABC's Emmy-winning comedy. According to the network, the actor will play "a neurotic new friend" of Phil's (Ty Burrell). No word yet on the character's name, though presumably it's not Bueller. Broderick isn't the only member of his family to be making a TV splash. Next week, his wife begins a recurring stint on Fox's Glee, playing a mentor to new Vogue.com intern Kurt (Chris Colfer). Modern Family returns to ABC on Sept. 26.